Elocin Legal can help you navigate the complexities of selling or purchasing land and businesses – including the execution of commercial and retail lease agreements. We also provide legal advice for those entering into agreements with retirement villages and aged care facilities. Elocin Legal can support you with all aspects of your estate, including standard and complex wills, establishing a power of attorney or enduring guardianship, probates and administration of estates. Whether you’re planning to be a surrogate or parent, Elocin Legal can guide you through the legal considerations and help you establish a surrogacy arrangement. We can also work with you to establish parentage orders. Elocin Legal is committed to delivering positive outcomes for clients, guided by a care for people and a passion for law. Whether you’re selling the family business, moving to a retirement village, or considering a surrogacy arrangement, we’ll take the time to understand your needs and provide expert legal advice that is easy to understand. Nicole Aghabi is the Principal Solicitor at Elocin Legal. Before founding the firm, Nicole worked in various legal positions with her most recent role focusing on property and estates. 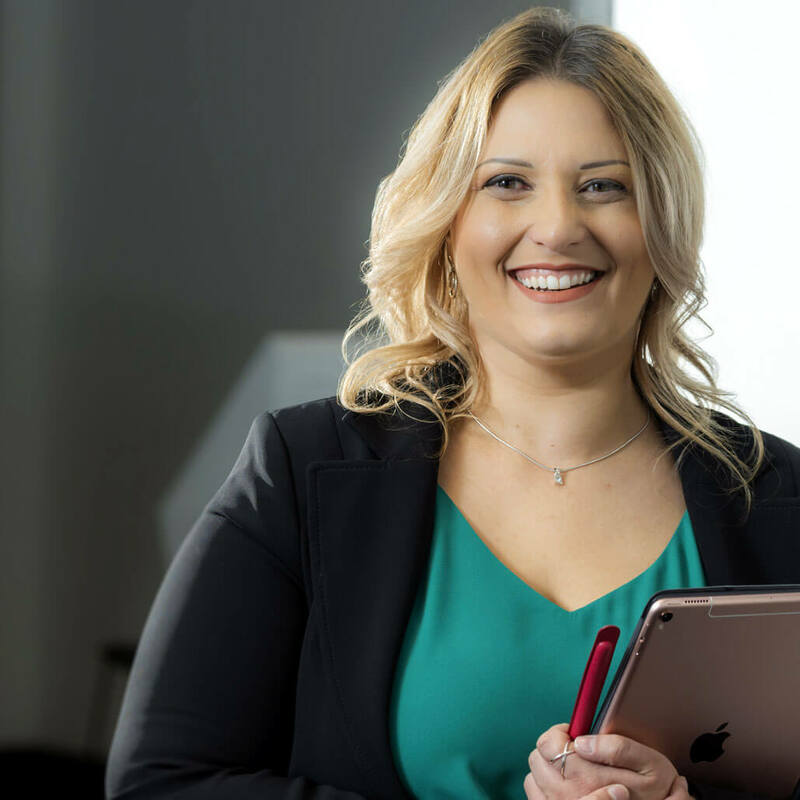 Nicole also has extensive experience in IVF, working in the field prior to completing her Bachelor of Laws from the University of New England in 2012. She remains the Chairperson for IVF Australia’s Human Research Ethics Committee providing advice to doctors on the ethics of surrogacy applications. Elocin Legal is committed to deliver positive outcomes with care and passion. Conveniently located in the Sutherland Shire, please get in touch with any enquiry, with the following details. © Copyright Elocin Legal Pty Ltd All Rights Reserved. ACN 624 450 424.